Aspiring millionaire: Bartering - is it worth it? Bartering - is it worth it? 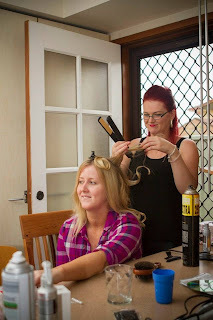 Back in March I did my friends hair and make-up for her wedding. She looked so happy and beautiful. She was only in Australia for a few weeks for it. Her husband is from the USA and that is where they had settled. The photographers were amazing! Just lovely. We did a little barter. I did her colour and cut the week before, then hair and make-up on the day, plus the bridesmaids in exchange for things I wanted from the USA. I did her hair all the time when she lived here, so it was easy because I knew what I would be working with. It got me thinking about bartering. 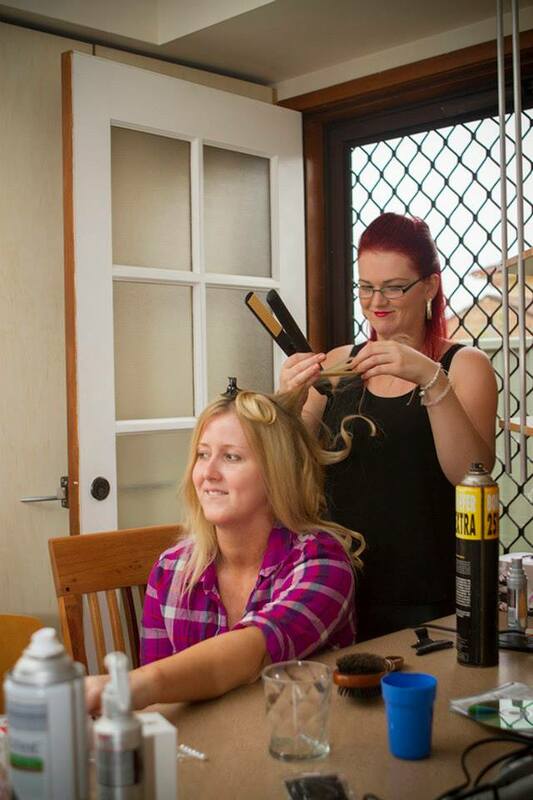 I have often bartered my hairdressing skills. I know quite a few other people who barter as well. I don't mind doing it but I have read stuff and spoken to people who hate it. They feel it is better for everyone to just pay whatever it is worth. In the case of my friends wedding, it would have cost her $400+ to have someone do what I did (I am qualified, so it's not like I didn't know what I was doing). The stuff she got me would have cost me $400 approx if purchased here, but she was able to buy it in the USA for $100. To me, it just made sense to do it this way and her husband even picked an extra lippy for me which is the perfect colour! He's pretty cool like that (funny, coz he is a real cowboy type man's man, but has a good eye for details). Depending on the circumstances it may be better to use cash instead of barter. When someone is trying to get more and more and more out of you they are not really bartering with the right spirit. Most people I have bartered with want to make sure I feel I am getting value and I am the same, I want to make sure they are comfortable with the arrangement. So, do you like to barter? What sort of things do you barter with? If you don't, why not? (Just curious, not judging).